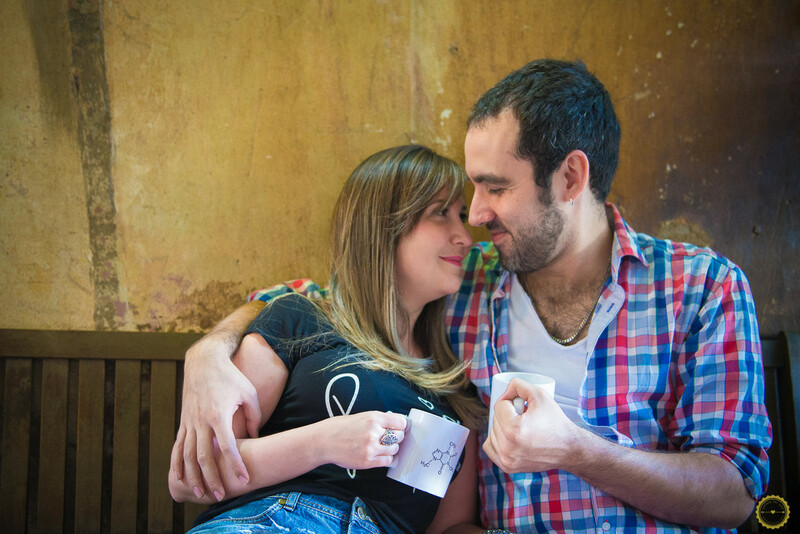 Nicole and Alejandro are the kind of couple who loves good coffee and a cozy Cafe. On this day, they were able to enjoy the best of coffee art at the Coffee Lab and still enjoyed a very nice Sunday morning. The engagement photo shoot was relaxed and romantic, the couple enjoyed a different and passionate experience. Did you like this idea? How about you? Let's go?